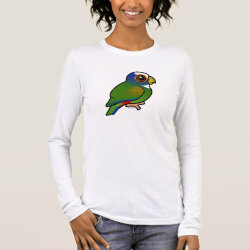 A beauty with a white top! 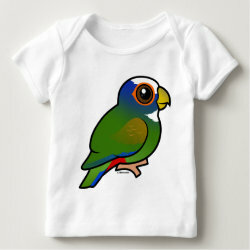 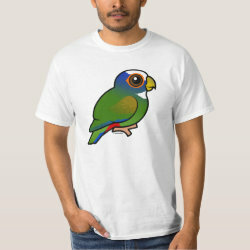 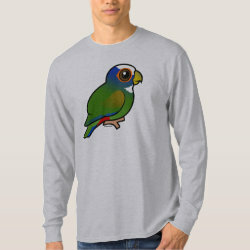 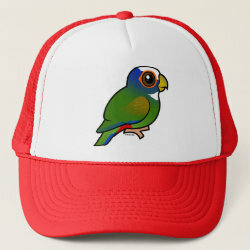 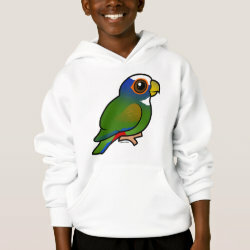 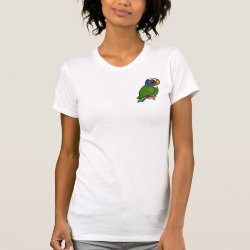 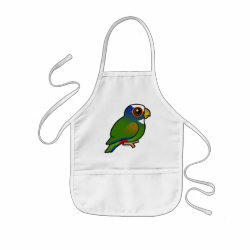 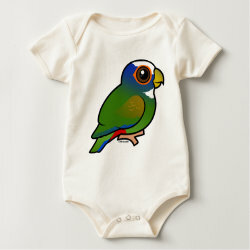 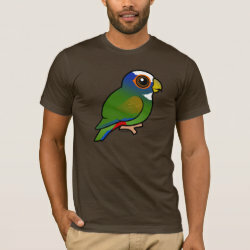 This darling parrot species goes by the name White-crowned Parrot or White-crowned Pionus. 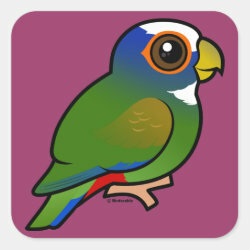 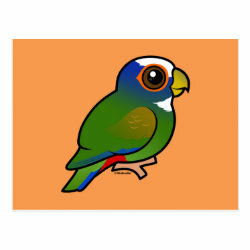 Whatever you call it, it sure is cute here in Birdorable cartoon form!